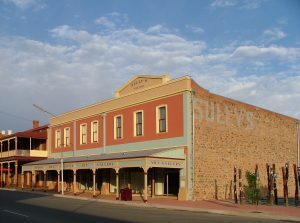 Broken Hill Regional Gallery may be a small and geographically remote organisation but their dedication to individual professional development is making a big impact on the wellbeing and careers of its staff as well as on the operations of the museum and its institutional networks. 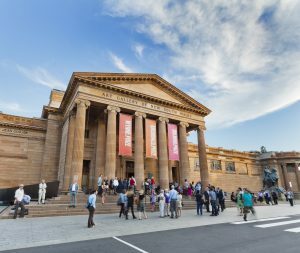 Museums & Galleries of NSW placement program alumni, Blake Griffiths and Jade Kerin spoke to us about their recent mentorships with the Art Gallery of NSW (AGNSW) and shared some insights for anyone interested in applying for the program. This program provides travel and professional development opportunities for people who work or volunteer in the small-to-medium museum and gallery sector. For more information about professional development opportunities from M&G NSW see our Professional Development Program.